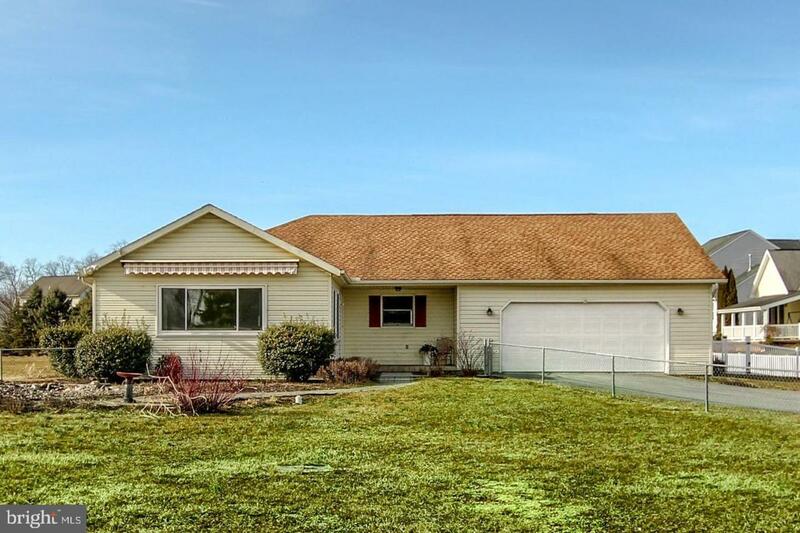 Bring the family to see this 3 Bedroom, 2 Bath Ranch. 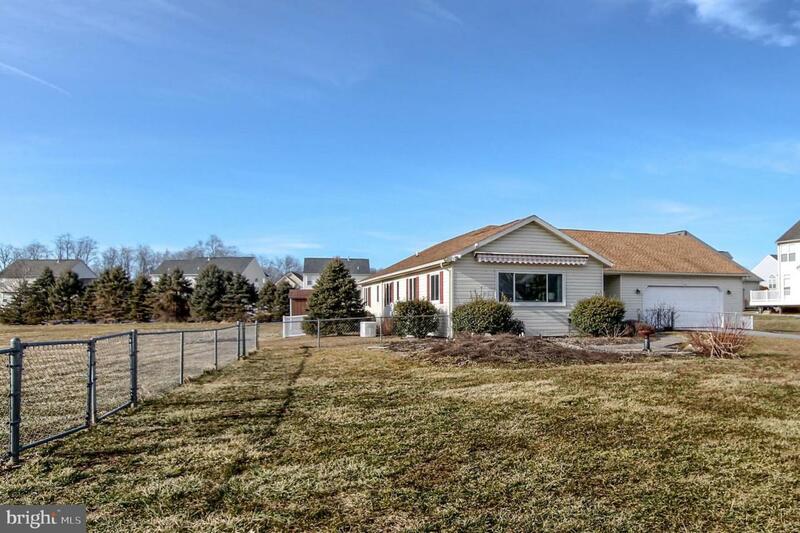 This home boasts a fully finished lower level perfect for entertaining, both fenced in front & back yards for the children and/or fur babies in your life. Enjoy the warm summer days relaxing by the pool& come into the cool Central AC. Or spend a chilly fall night in your indoor hot tub! The large eat in kitchen gives plenty of space for those family holiday meals. Still on the fence? 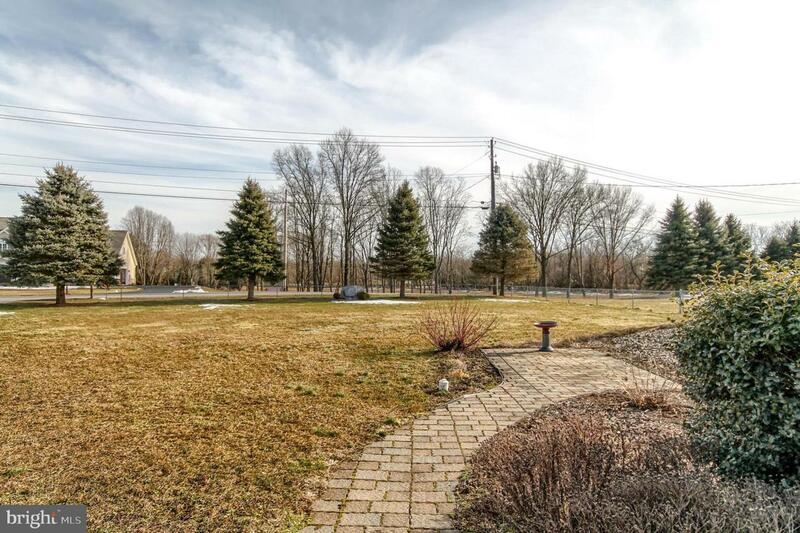 Make an appointment to see this 1800+ sqft home for yourself! 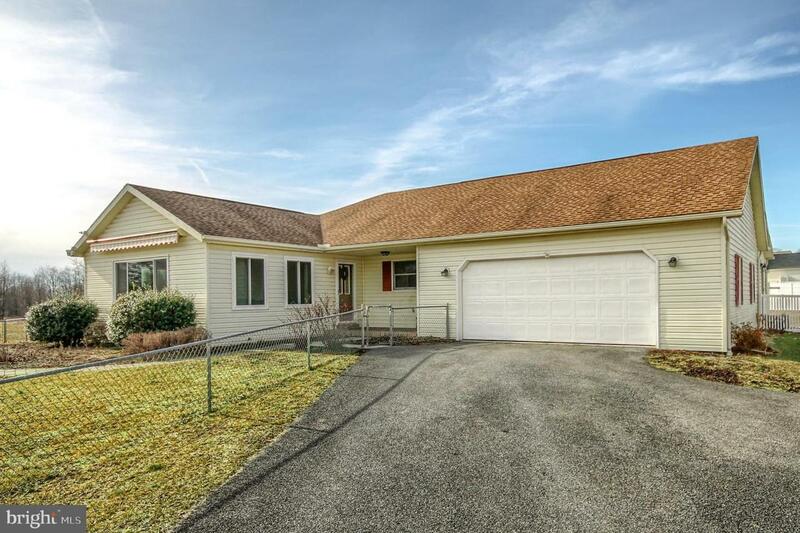 PROPERTY IS NOW UNDER CONTRACT. OPEN HOUSE IS CANCELLED.